Heavy on the botanicals upon entry which almost mask the juniper. bergamot peel mid palette followed by herbs and flowers. gentle kick followed by stronger juniper notes with a sweet, almost lavender undercurrent on the close. 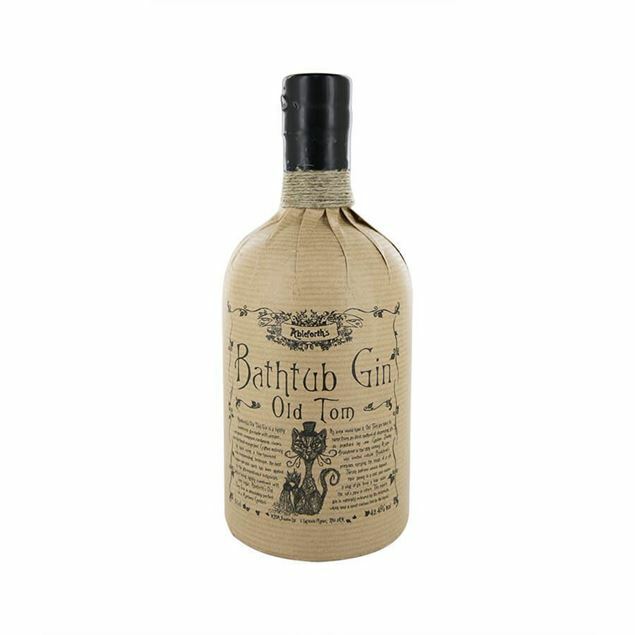 Professor cornelius ampleforth's bathtub gin is a true small-batch gin made by infusing botanicals including orange peel and cinnamon in spirit produced in a pot still. 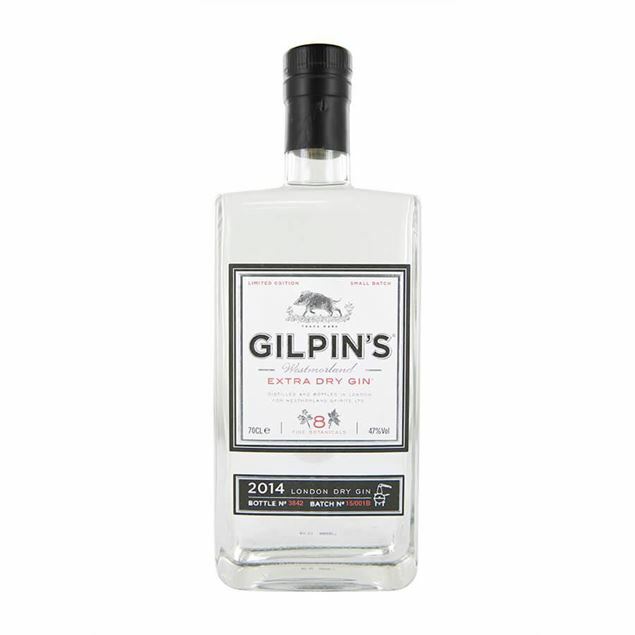 Made to a strength of 57%, to comply with naval regulation and using bruised botanicals for more flavour, this gin gives a powerful punch of flavour with an intense oily mouthfeel. Dried pink grapefruit and earl grey tea followed by a strong liquorice undercurrent that leads into a sort of crushed parma violet sweets affair. kick is woody and spicy and leads into juniper, bergamot and faint ginseng notes. all in all bloody good. Oak boasting business at first which subsides and lets through deep pine and juniper followed by dried citrus peel notes. the oak takes you through an almost smokey kick and leads out into more citrus and more…you'veguessed it oak. would be good with ginger beer or ting grapefruit soda to tame down the wood a touch. if barrel aging is your bag then this is for sure a winner. Heavy juniper from the off with heaps of citrus peel. a slight thai spice note comes through midway and then moves into heavy botanical lemon country. the kick is an easy one and the close is dried citrus peel and a little more of the thai spice on the end. Sage and juniper come on strong at first taste. midway there is a burst of juniper and lemon. this calms down and lets the lime and lavender run you through the spicy kick. the juniper appears again at the finish with notes of basil and sage on the very end. herby and yum! Really dry 7up notes come through with heavy yet controlled lime rind flavours. fresh chewy earthy notes appear midway which move into lemon barley water. a super smooth kick with a light zingy mouthfeel leaves heaps of citrus on the finish. refreshing stuff for scotland. great gin. Big on the floral sweetness at first but with a very delicate mouthfeel. christmas clementines and gentle juniper show up before the soft floral kick. opal fruits and rosewater on the finish with an unexpected liquorice and clementine close. Big juniper and bitter tyxylix flavours upon entry that move into crushed cornflakes and spicy juniper flavours. a big kick on this one that moves into hazelnut and baked rye bread on the very end. bloody interesting stuff. 6 year old corenwyn jenever, which literally means "grain wine" and is mostly made of distilled malt and flavoured with juniper, from the talented dutch distillers, bols. they age this corenwyn for 6 years in a mix of american oak and french limousin casks. Super clean notes of thai spice and black jacks followed by bergamot, lemon and lime rind flavours. juniper comes through mid-kick and remains for a while. the finish is full of bassets allsorts and dried flowers with citrus zest. 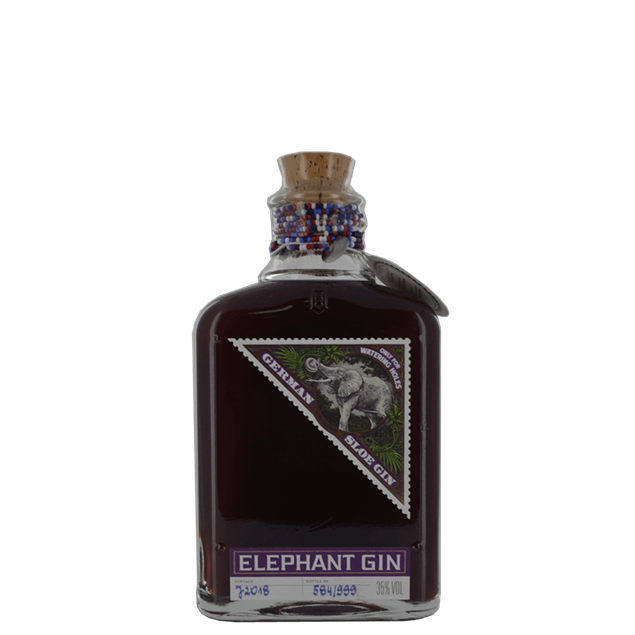 this gin is awesome. Thai spice with a very faint wave of juniper. lemon zest then comes to the forefront followed closely by a sweet pepper taste that moves through the soft kick. very faint liquorice, smashed parma violet and army and navy sweets wrapped in lavender on the finish. Well balanced juniper and builders tea note arrive first followed by fresh thai herbs and spices. black jacks appear before the kick which is a very smooth affair. the finish is dry and full of burnt liquorice wood, juniper and strangely, coriander. classic and clean. what more can you ask for? excellent stuff. 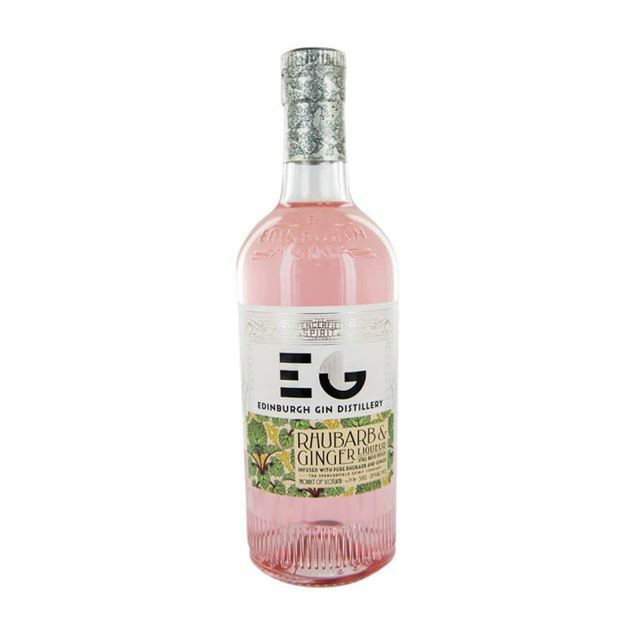 Bosford Rose gin is wonderfully balanced with juniper, coriander, angelica, lemon peel and orange peel and made with natural strawberry and raspberry flavours. 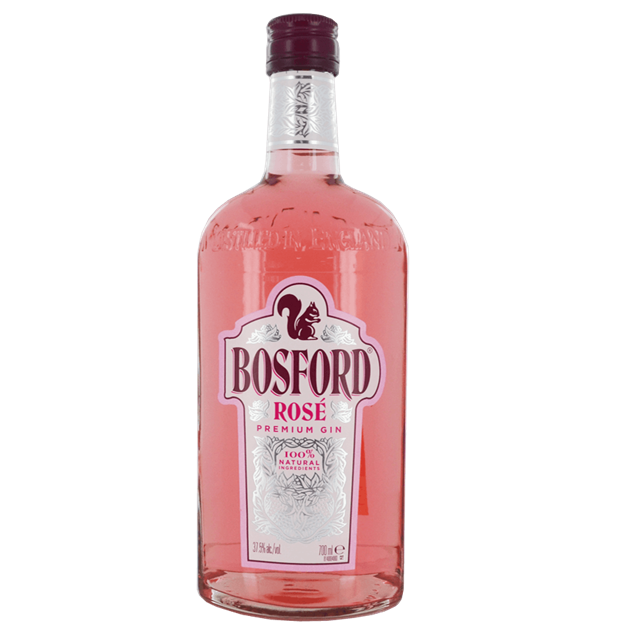 The new gluten-free premium Rose edition is first distilled using all the botanicals of Bosford London Dry Gin original recipe. 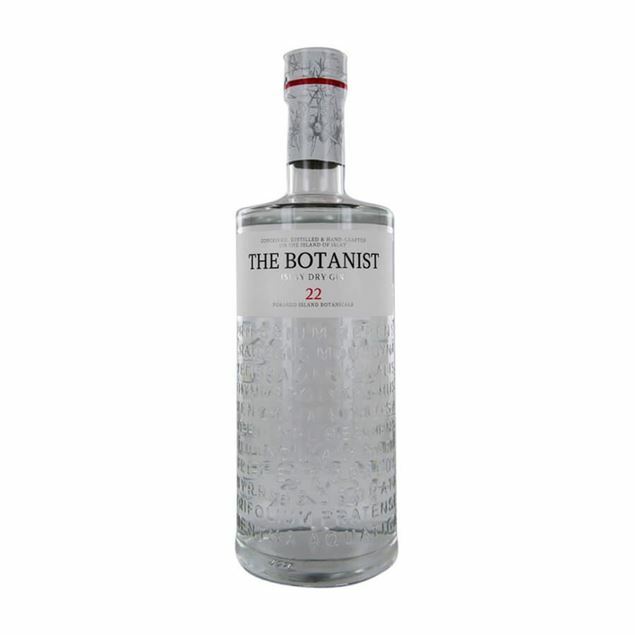 An exciting and unusual gin from islay whisky distillery bruichladdich, the botanist is made in a lomond still christened ugly betty and contains no fewer than 31 botanicals, of which 22 are native to the southern hebridean island itself. Straight off the mark the juniper comes through. This is followed by orange and lemon zest and with a tweak of nutmeg and liquorice allsorts. Angelica root notes come through after the sharp kick and the finish is medium length with cinnamon and pepper. Blueberries and blackberry jam show up first with a soft undercurrent of juniper and angelica root. the kick is sweet and the waves of orange peel and almond paste leave a yummy taste in the mouth. this is brilliant for cocktails and different to other gins in that it really is an original flavour. top stuff. Big zesty lemon drops and juniper notes open up into clean notes of coriander and nutmeg. the finish is crisp and citrus driven. good everyday drinking gin. The height of luxury and craftsmanship, with a little bit of bite. bulldog super premium gin brings together a balance of 12 botanicals including standout notes of lavender, liquorice, lotus leave, poppy and dragon eye, a fruit similar to the lychee. 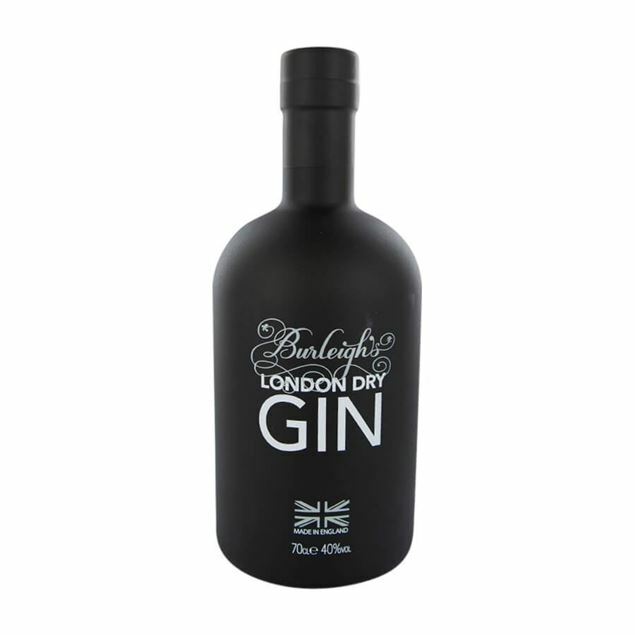 smooth and less dry than most modern gins, bulldog is british through and through and benefits from quadruple distillation in copper pot stills and triple fiLtration through 8-micron fiLtrer. an award winner, beautifully packaged, bulldog gin lends itself perfectly to mixing. 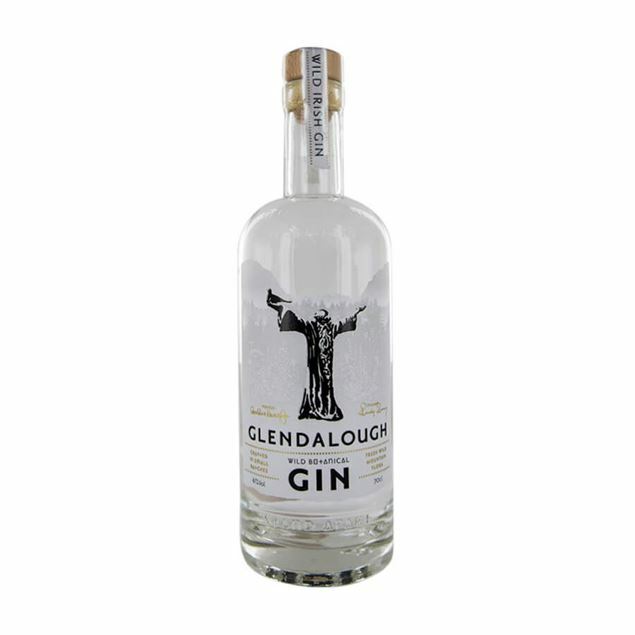 An exclusive small batch gin which encapsulates the spirit of the highlands. caorunn fuses together pure scottish highlands water with six traditional gin and five ceLtric botanicals by hand in a copper berry chamber. 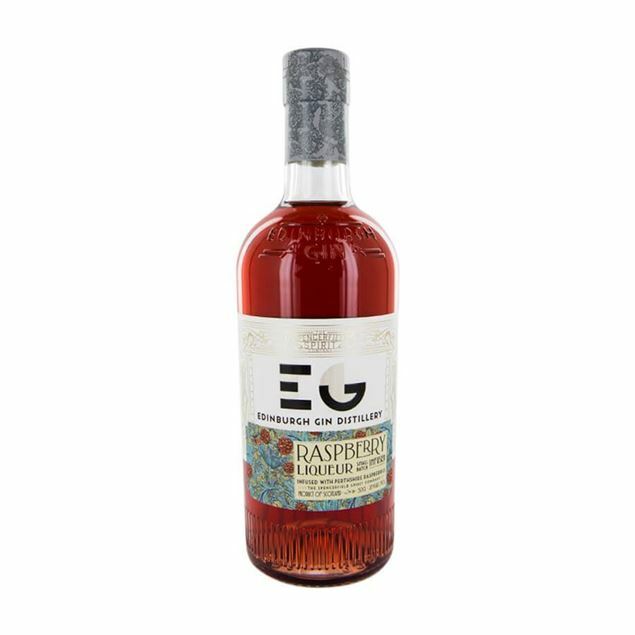 this process helps to create a sweet balance of flavours the rowan berry sits at the heart of this gin, giving it a firmly ceLtric flavour, different from other gins on the market. caorunn itself is the gaelic word for rowan berry, showing exactly how important this core ingredient is to this aromatic gin. The sweet succulent flavour of fresh bramley apples pours out of exquisitely flavoured chase apple gin. 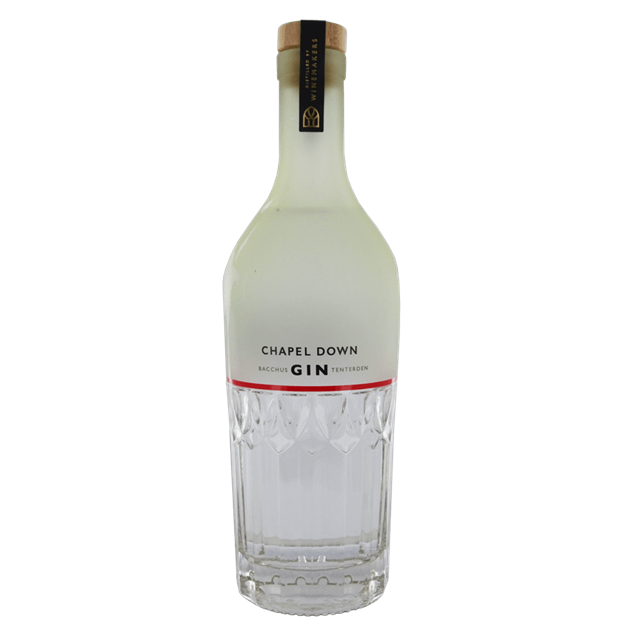 crisp and complex in flavour, chase apple gin combines the sweetness of the apple with recognisable gin notes including juniper, angelic, liquorice and coriander. 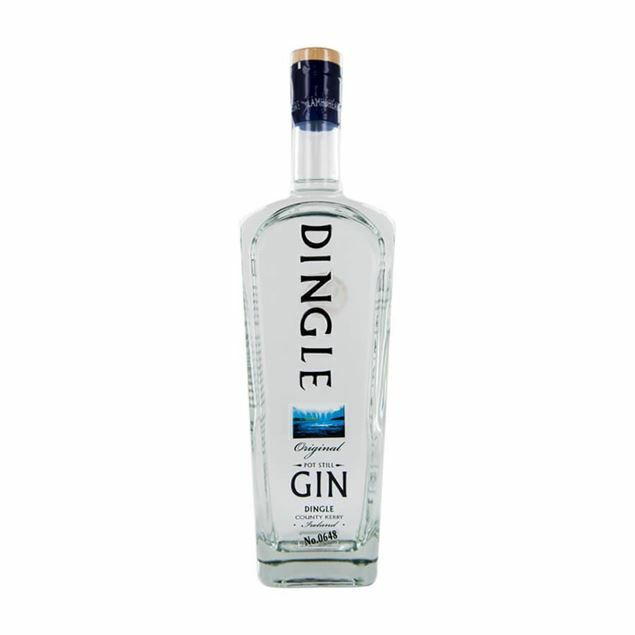 citrus sharp orange and lemon peel also enhance the overall flavour of the gin which is perfectly served traditionally with tonic with the added flourish of a slice of apple. Stewed rhubarb is added to the vodka giving it a pink tinge. flavours of rhubarb (obviously) along with pepper. naturally bitter-sweet, with a creamy finish from the potato base. 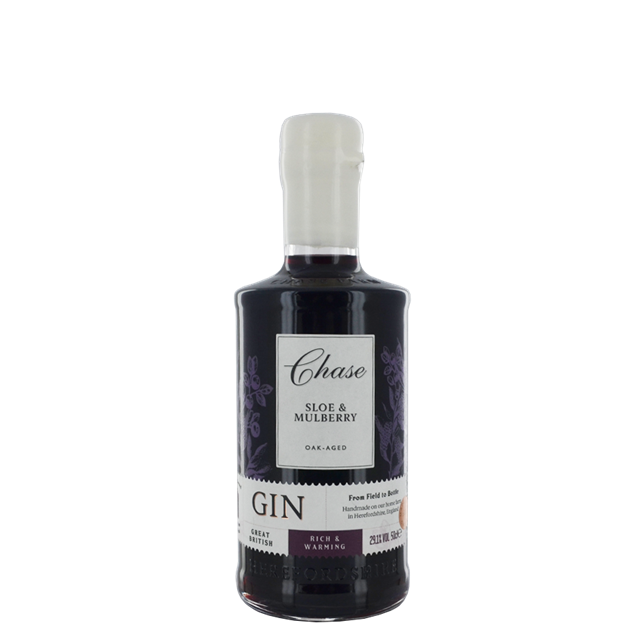 Wild Hedgerow sloe berries from Herefordshire and the ultimate forgotten fruit, mulberries, are gently macerated in GB Gin and then oak in Rhone Valley red wine casks. 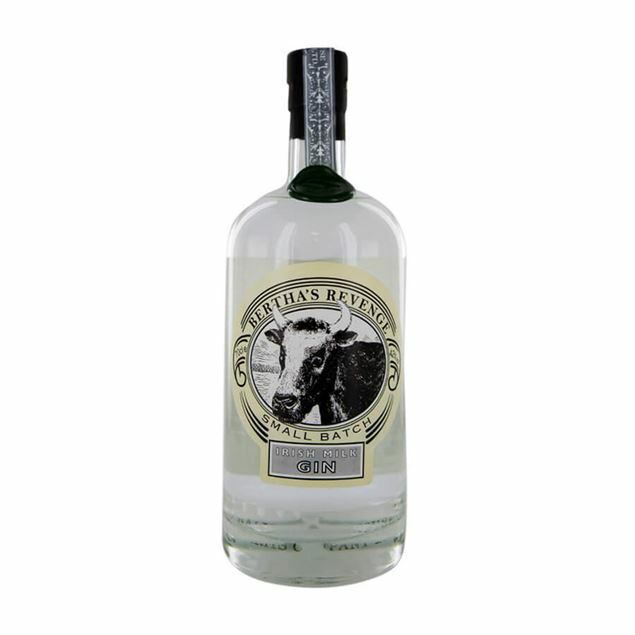 Based on a genuine 19th century recipe discovered by Lieutenant Colonel Fox, Colonel Fox’s is an exceptional London dry gin. With the traditional flavours you’d expect including juniper, coriander, angelica, liquorice, cassia and bitter orange peel, Colonel Fox’s gin is particularly citrus and juniper drive. Fruity and earthy flavours work together to deliver an aftertaste which is more sweet than bitter. Juniper lingers and reminds you of the quality of the gin you’re enjoying. 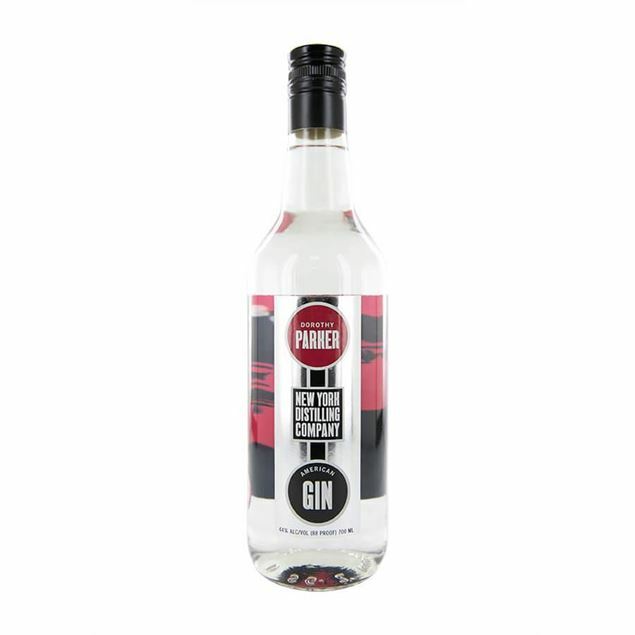 Named after the famous american poet, dorothy parker american gin is a blend of botanicals including juniper, elderberries, citrus, cinnamon and hibiscus. this makes both a delicious g&t and a gin daisy. 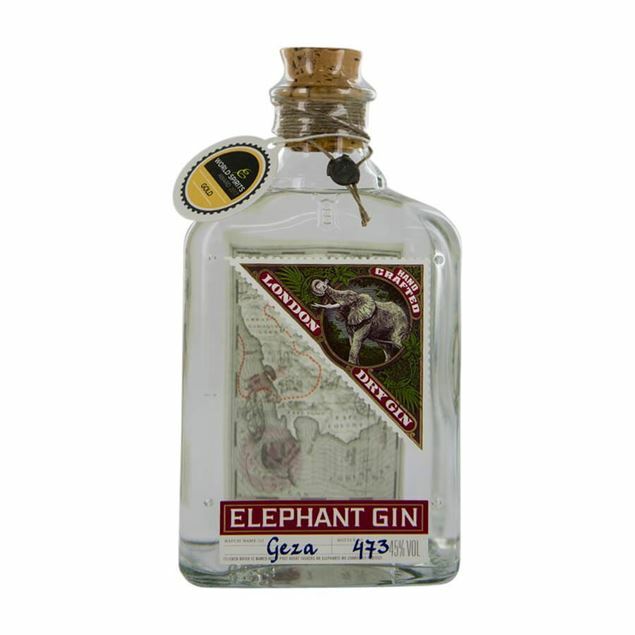 The signature gin from the east london liquor company, a distillery based in bow wharf (right near victoria park, for those of you that know the area). 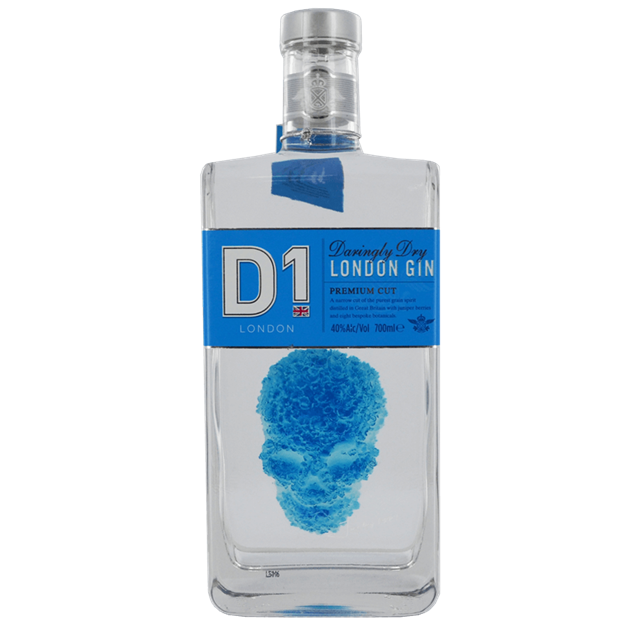 this london dry gin is made with 100% british wheat spirits and infused with a bright selection of botanicals, including fresh lemon and grapefruit peels, cubeb berries, cardamom, coriander, angelica root and macedonian juniper berries. A unique blend of thirteen botanicals includes lavender, pine buds, mulberries and cobnuts. lemongrass and lime peel contribute lively citrus notes. created by hand in our west end and leith distilleries, this is a delightfully crisp gin with a distinctively smooth finish. 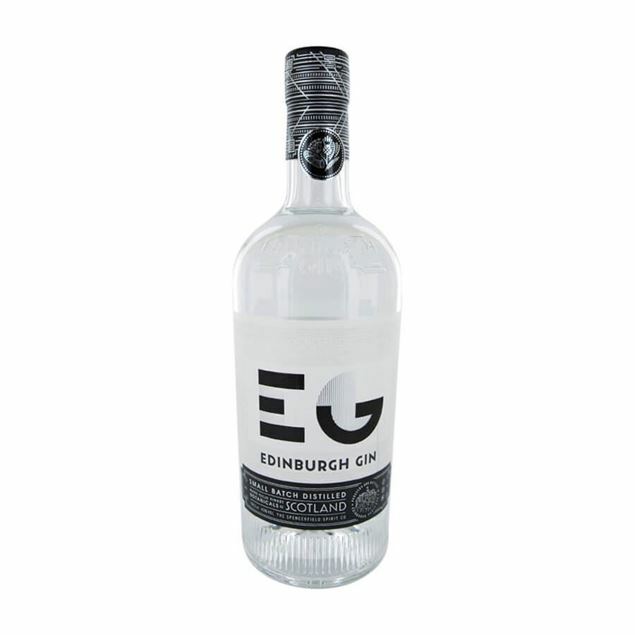 Infused with freshly-picked fruit into the classic edinburgh gin along with sugar, leaving the berries to macerate for a month to extract maximum flavour. Freshly picked spring-crop rhubarb is spiked with oriental ginger and infused with classic edinburgh gin. the rhubarb and spice are left to steep for four weeks, allowing for the complex flavours to marry together. 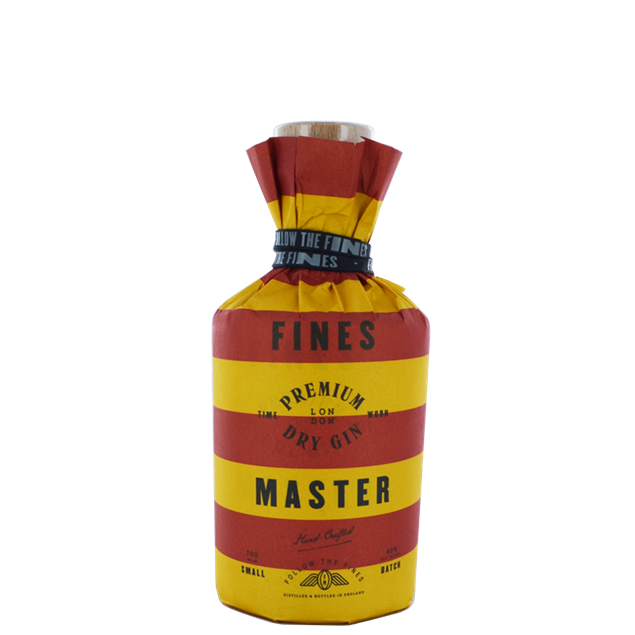 Fines Master Gin's foundation lies with the "holy" trinity of gin. 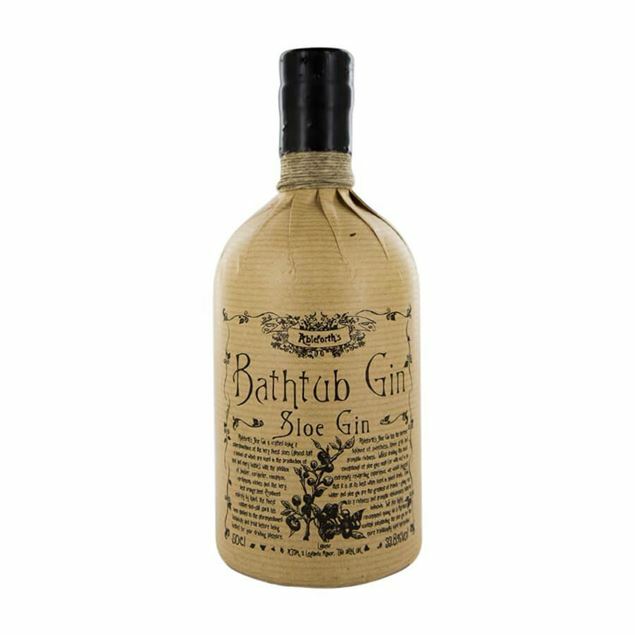 Juniper, Coriander and Angelica, followed by a wonderful blend of orange, lime and grapefruit. 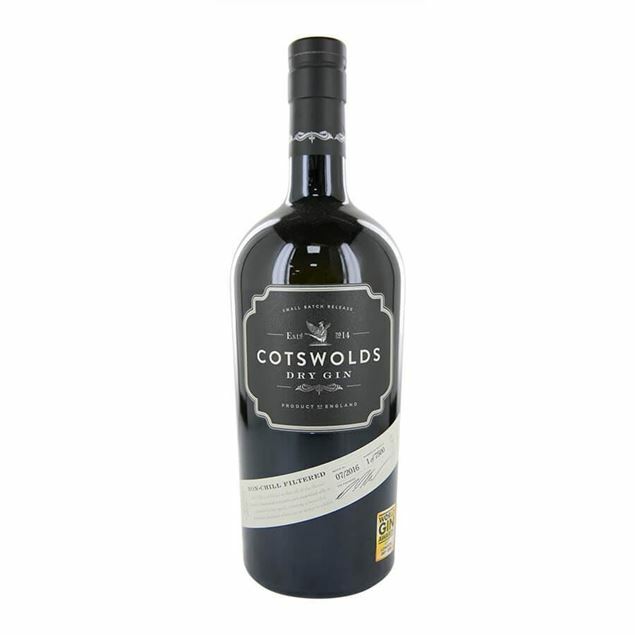 This zesty gin taste is rounded off with chamomile, liquorice, orris and cassia. This is a fresh citrus twist on a traditional London Dry, just begging for sunshine and tonic! The gin is prepared by loading the still with grain-based alcohol and water, with the still at 50℃ the botanicals are then added and left overnight. Fords gin is made at thames distillers in london using wheat. the botanicals – including spanish lemon peel, turkish grapefruit peel and chinese jasmine – are steeped in the stills for 15 hours before distillation. the resuLtr is a gin where the botanicals come to the fore. 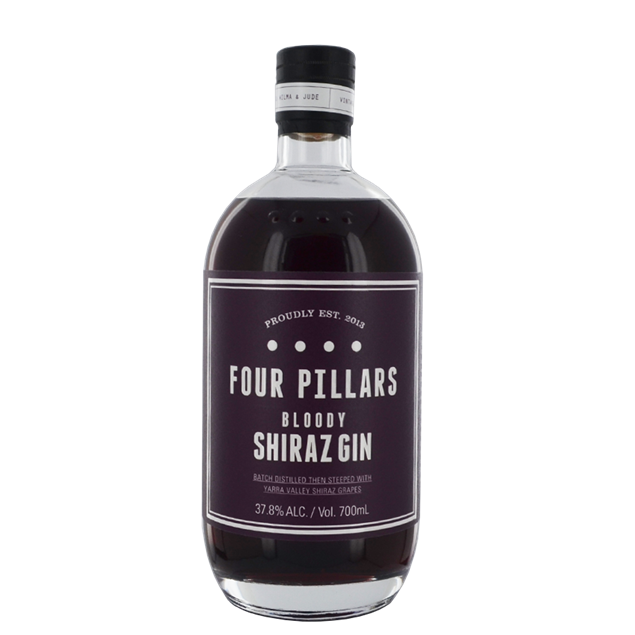 Bloody Shiraz Gin is one of three seasonal gins made by Four Pillars and is like nothing you’ve tasted before. The home of Four Pillars is in the Yarra Valley, where their neighbours make some of the finest wines in the world. So, they decided to combine Four Pillars Rare Dry Gin with some of the best Shiraz grapes in Australia to create their Bloody Shiraz Gin. They do this by steeping Yarra Valley Shiraz grapes in gin for eight weeks. The fruit is destemmed but kept mainly as whole berries, and the tanks are kept cold and stirred daily. After a period of eight weeks, the fruit is pressed before blending with more Rare Dry Gin. A small-batch london dry gin, distilled in london with only a few botanicals and diluted to a bottling strength of 47% using water fiLtrered through willow peat. A spanish gin which shouldn’t be discounted because of its mediterranean roots. 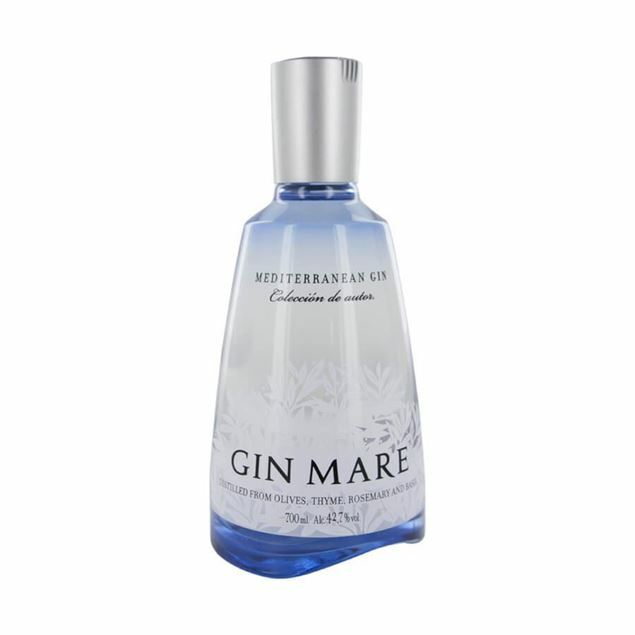 super premium and inspired by the natural botanicals of its home region, gin mare benefits from the individual distillation of botanicals which are then hand blended to create its distinct and enjoyable character. the unusual flavours of basil, thyme, arbequina olive and rosemary sit alongside the traditional flavours we all know and love.